The following is an excerpt from our Web Development Career Guide Part 1. Special thanks to the contributors from Singapore’s web development community. You can download the full guide here. What is so compelling about a career in web development? Wishing for a more exciting and fulfilling career? Looking to reinvent yourself with sought-after tech and programming skills? There must be something about web development that caught your interest and made you come here. Let’s explore some of the reasons why you should consider a career in web development here in Singapore. Yes, there are jobs where you neither have to be a clock-in/clock-out zombie nor a starving artist! If you’re tired of monotonous jobs where the only change is the colour of your post-it notes, then consider a job in software development. 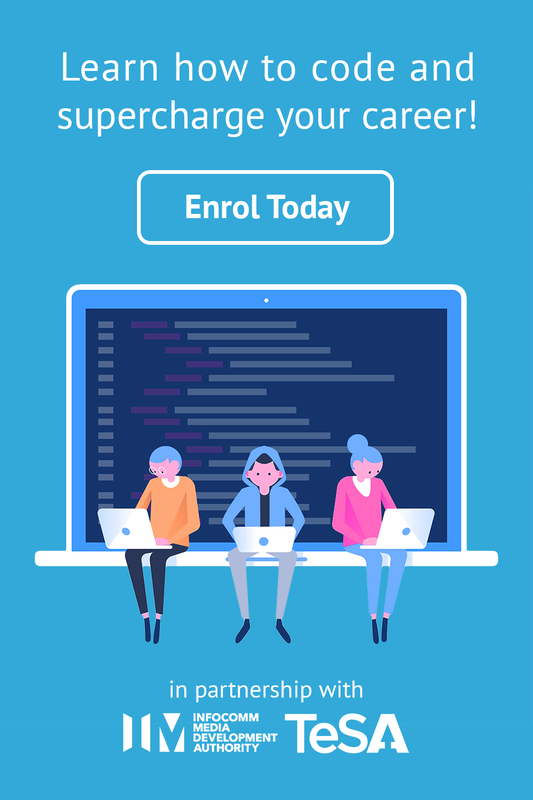 From cool apps to sleek design and addictive gaming, there is a smorgasbord of skills to learn and help you develop your own career. In this fast-paced industry you won’t even notice the colour of your post-it notes anymore. The tech space is always growing and changing, with new technologies constantly being developed. This means tech companies are almost always hiring. You can join any number of interactive, useful and supportive online communities. The developer community in Singapore is huge and growing in Taiwan. Physical meetups are frequently held throughout the island. Your community will help you grow and soon you will be able to help others grow as well. Although it’s no mean feat, you can teach yourself to program. Companies more often care about the result of your coding than about a piece of paper claiming you can code. They’re also looking for people outside of their normal framework, from different backgrounds who bring a new perspective to their company. Many successful developers transitioned into their careers after teaching themselves programming. How do I know if web development is for me? So you’re not sure if a career web development is for you, how can you find out? The easiest way to find out is to try! While you are trying one of these sites and especially after, you should ask yourself a few important questions to see if web development is for you. 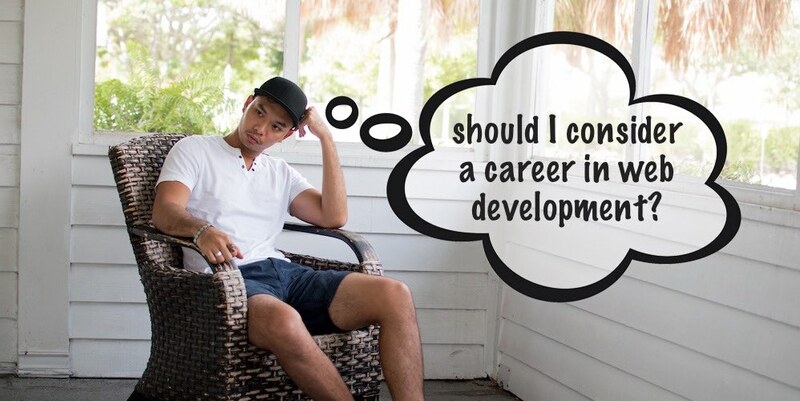 Download and read Part 1 of our Web Development Career Guide for some suggestions from industry professionals who have gone through the same journey of self discovery!